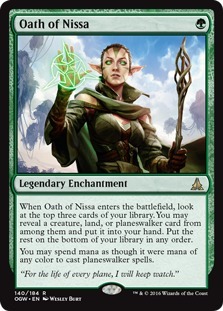 Week One of Oath of the Gatewatch spoilers is in the books. 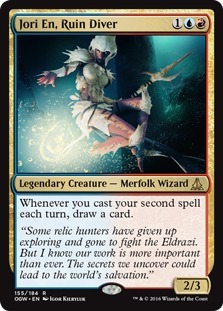 We received two new mechanics (Support and Cohort, three new creature-lands, parts of a Legendary Enchantment Oath cycle, some spicy EDH cards and a slew of powerful uncommons and rares. Be sure to follow our Oath of the Gatewatch page for all the latest spoilers as they're revealed. 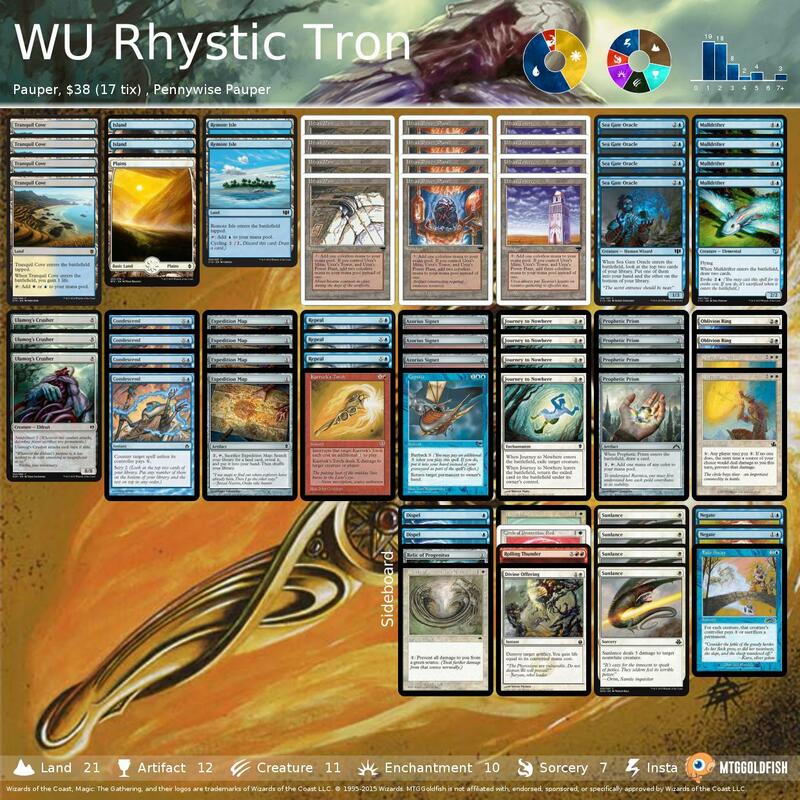 The biggest news in finance this week comes from Modern, where Gaddock Teeg and Eye of Ugin are both the biggest gainers of the week, and the #1 and #2 most viewed cards on the site. I want to use the finance update to discuss the difference between these two buyouts and explain why one is good, or at least natural, while the other is bad, or at least artificial. 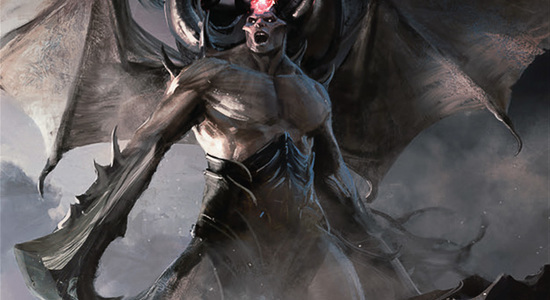 Now I understand that this doesn't matter to the average player; if you want a copy of either Gaddock Teeg or Eye of Ugin, you are going to pay significantly more today than you would have last week, but there is a massive and important distinction in why these buyout-related price increases happened. 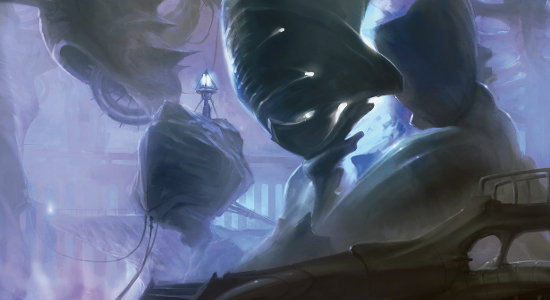 Let's start with Eye of Ugin, which is up from $5 to $30 over the past couple weeks. 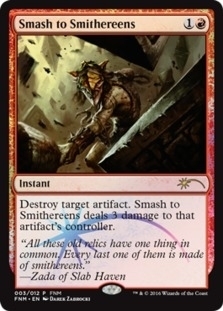 Why is this card so much more expensive today than in the recent past? 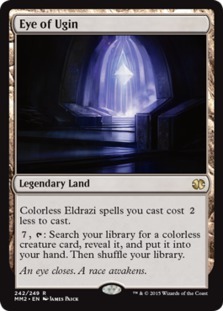 Well, the simple answer is that it suddenly went from fringe playable (as a one-of in Tron) to a four-of staple in Bx Eldrazi. Someone figured out that in a deck full of Eldrazi and with Urborg, Tomb of Yawgmoth on the battlefield, Eye of Ugin taps for three mana! People are going gaga over this deck, and as a result they are buying copies of Eye of Ugin like crazy so they can play it themselves. 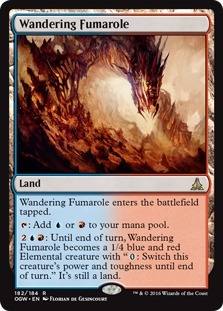 Considering the only supply of the card is from a mythic printing in Worldwake and a rare printing in Modern Masters 2015, there just aren't that many out there. 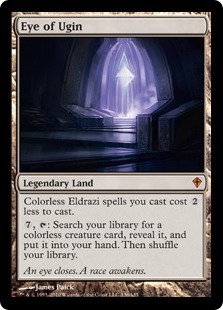 Several hundred (or thousand) players buying playsets to build Bx Eldrazi is going to increase the price significantly. This is perfectly natural and healthy for the game. 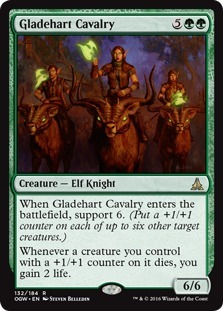 On the other hand, Gaddock Teeg (who is up from $15 to $37 in the past week), is still just Gaddock Teeg, a one-of in various hatebear builds in Modern and Legacy. 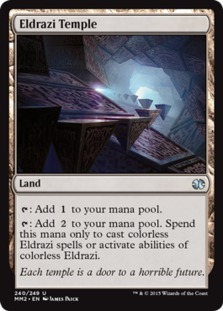 It seems exceedingly unlikely that hundreds (or thousands) of random players suddenly decided to get a playset. 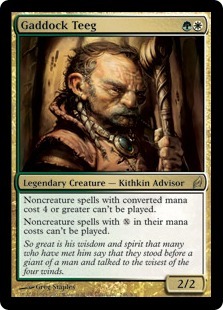 Instead, what has most likely happened with Gaddock Teeg is that some person (or small group of people) decided to manipulate the market by buying up all the copies thanks to the low supply of Lorwyn, in hopes that they will be able to sell the copies at the new, higher price point. 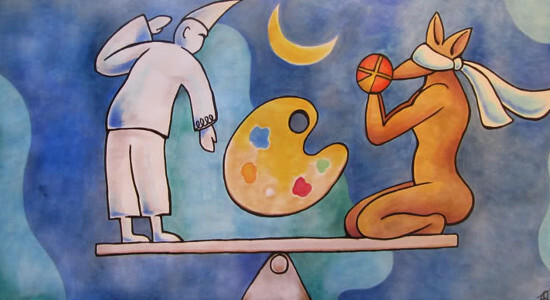 The Eye of Ugin buyout is based on real, organic demand, and is a healthy and natural part of the game. 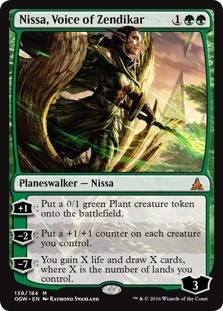 It means an exciting new deck has been developed and players want to play it. Gaddock Teeg is a buyout based on a combination of fake demand and low supply, and these buyout are harmful to players because some number will end up paying artificially inflated prices for their copies or be priced out of the market altogether for no good reason. 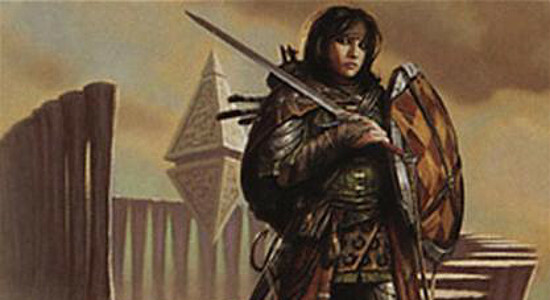 Bobby Fortanely took down SCG Modern Open Cincinnati (modern) with Amulet Bloom. 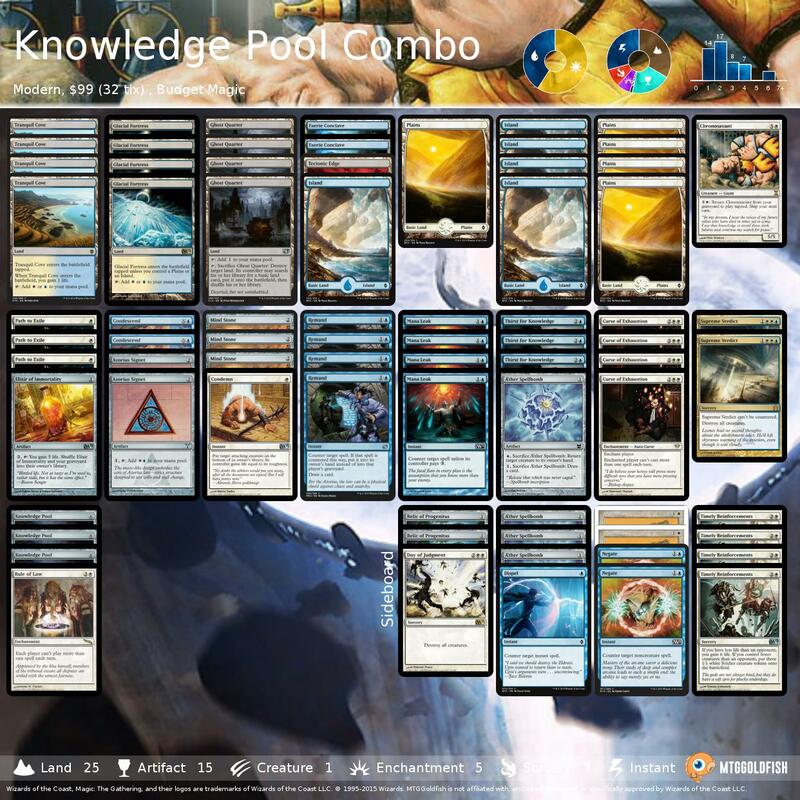 Michael Majors took down SCG Standard Classic Cincinnati (standard) with 4C Rally. 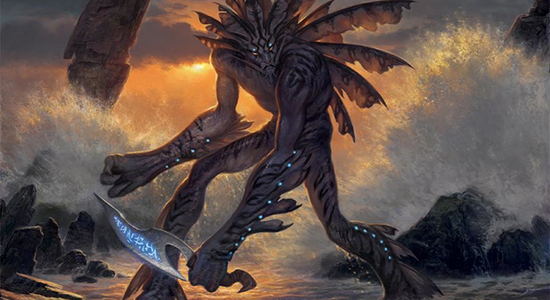 Dylan Donegan took down SCG Legacy Classic Cincinnati (legacy) with Grixis Delver.